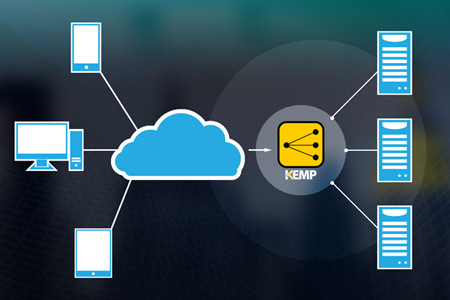 Kemp is offering the Free LoadMaster to help small companies and developers by providing them with a robust and proven load balancing option. As their load balancing needs grow and expand, they will be able to upgrade to a commercial version in the future, since they will already be comfortable with and knowledgeable about the LoadMaster. The availability of a proven free load balancer from a well-established company will enable many start-ups and QA/Dev teams to focus on the task at hand. 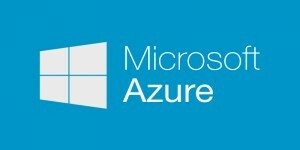 They will no longer have to worry about addressing the trade-off between cost, quality and upgradeability associated with some open source and application-embedded load balancing solutions. The Free LoadMaster is also great for existing Kemp customers who wish to replicate their production environment for UAT purposes. While there are some limiting differences between the Free LoadMaster and commercial versions, this community supported, lower performance model provides all of the same core functionality that is included in our commercial LoadMasters.